When will we finally be able to get our hands on Kingdom Hearts III? 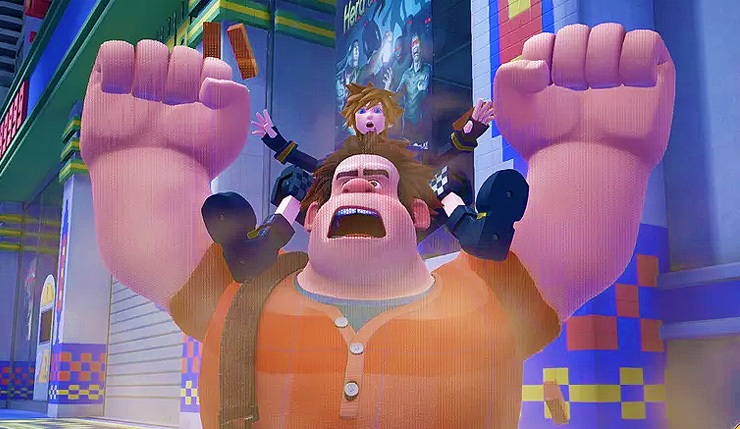 Square Enix has promised Kingdom Hearts III is coming this year, but given the game’s long, torturous development, it’s hard to get fully hyped until we have a specific release date. If the release date is announced before E3, it will likely happen at the latest Kingdom Hearts Orchestra event in LA, which takes place on June 9. Square Enix dropped a new trailer at last year’s KH Orchestra show, so it’s absolutely possible the event could play host to the release date reveal this year. In other Kingdom Hearts III news, a number of outlets have posted new previews of the game today. Not a whole lot of new information is revealed in them, although we now know Wreck-It-Ralph will be a support character in the game. You can check out some fresh footage of the game’s Hercules and Toy-Story-based worlds, below. The game is definitely looking impressive! In addition to the June 9 orchestra event, Square Enix will be holding their own presentation at E3 2018 for the first time, so expect even more Kingdom Hearts III information there. Could we catch a glimpse of another new world or two? Let’s hope! Kingdom Hearts III is coming to Xbox One and PS4.